The course comes with a range of specific resources for helping both students and teachers in learning about being safe on the internet. 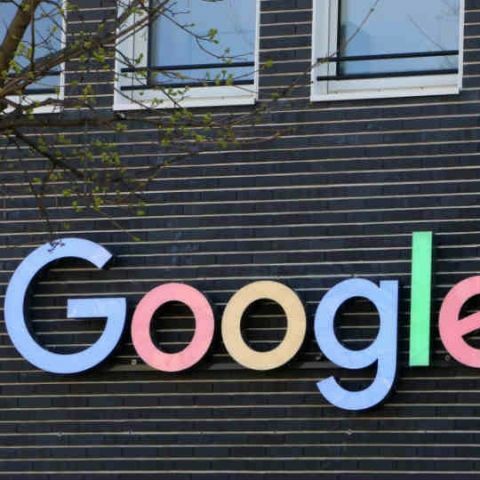 Google and NCERT have teamed up to integrate a course on Digital Citizenship and Safety in the Information and communication technology’s (ICT) curriculum. Students, starting from elementary till HSC, will learn how to behave as a responsible digital citizen on the internet. Google has also created a curriculum for teachers so that they can help students in learning about digital citizenship in classrooms. Which is the best camera to buy in between digital cam and dslr?